Salt and ice are basic kitchen ingredients that react chemically together. Salt is commonly used to melt ice on winter sidewalks and streets. The resulting brine is actually colder than ice alone. This quality of ice and salt makes them useful when we are freezing milk and sugar to make ice cream. Salt is routinely used to make icy roads and sidewalks safe in the winter. As soon as the salt comes in contact with the ice, the surface of the ice starts to melt. This only works, however, if the temperature outside is at or near freezing. If it is too cold outside, the ice itself becomes very dry and salt is not as effective in melting it. Salt works by lowering the freezing temperature of water. Salt water needs to reach a colder temperature than pure water to freeze. This is why salted ice on roads that are near the freezing temperature of pure water (32 degrees Fahrenheit) will melt and not refreeze immediately. The ice forms very salty water that will not freeze unless temperatures drop significantly. Mixing salt and ice cubes in an old-fashioned ice-cream maker works because the salt melts the ice and reduces its temperature, forming a freezing cold brine around the container holding the ice-cream ingredients. 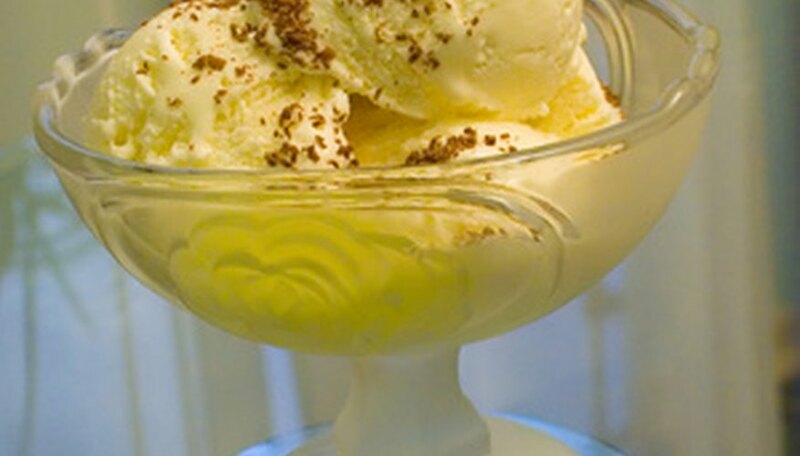 The brine absorbs heat from the ingredients and the friction of the churning motion required to make the ice cream, so more ice and salt must be added during the process. Students can test these concepts by making their own ice cream, right at their desks. Give each student a small plastic bag filled with 1/2 cup whole milk, 1/2 tbsp. vanilla and 1 tbsp. sugar. Give each student a large plastic bag filled half-full with ice. Have students pour 6 tbsp. of salt over their ice then place the small bag in the large bag. Have them seal their large bag and start shaking. They should shake for 5 to 10 minutes. They will be able to see through the clear bag what the salt does to the ice, and what the brine does to the ice-cream ingredients. 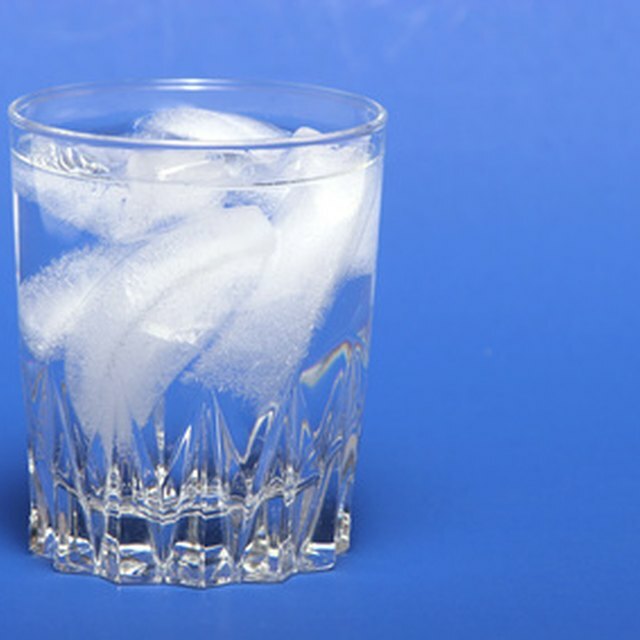 Fred Senese; Why can adding salt to ice water make the ice melt slower? Lunar and Planetary Institute; Explore! Ice Worlds! Alburger, Shaunta. "The Effects of Salt on Ice Cubes." Sciencing, https://sciencing.com/effects-salt-ice-cubes-7903302.html. 24 April 2017.